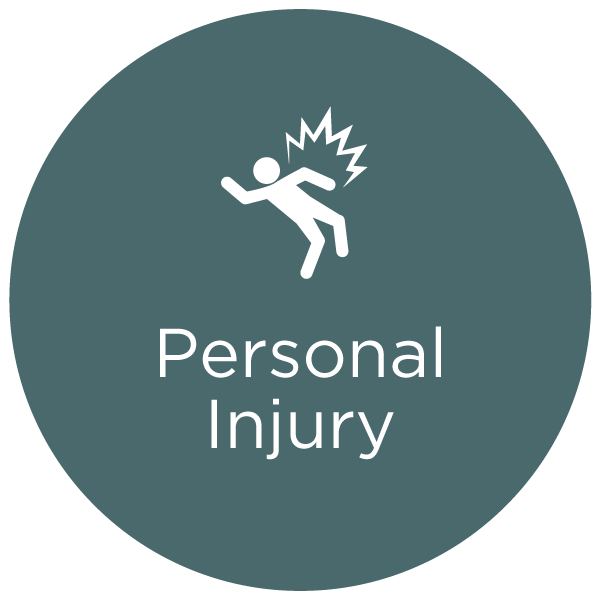 At Peacock Johnston, we provide you with a Law Society of Scotland Personal Injury Claimant Accredited Specialist service. Our partner Andrew Pollock is a Law Society of Scotland Accredited Claimant Personal Injury Specialist. He is also accepted as a Senior Litigator for the Association of Personal Injury Lawyers (APIL). As with all our practice areas, our personal injury team aims to understand you, as our client, in order to provide you with a personalised, practical and affordable service. We fully appreciate that many of our clients are more concerned about returning to health than compensation. With this in mind, we encourage the insurance company liable for your injury to make movements towards providing you with private rehabilitation. In the event that you are successful in your claim where appropriate, we seek to protect your future interests by establishing a Personal Injury Trust, so that any state benefits you may receive in the future are not jeopardised because you were awarded compensation.